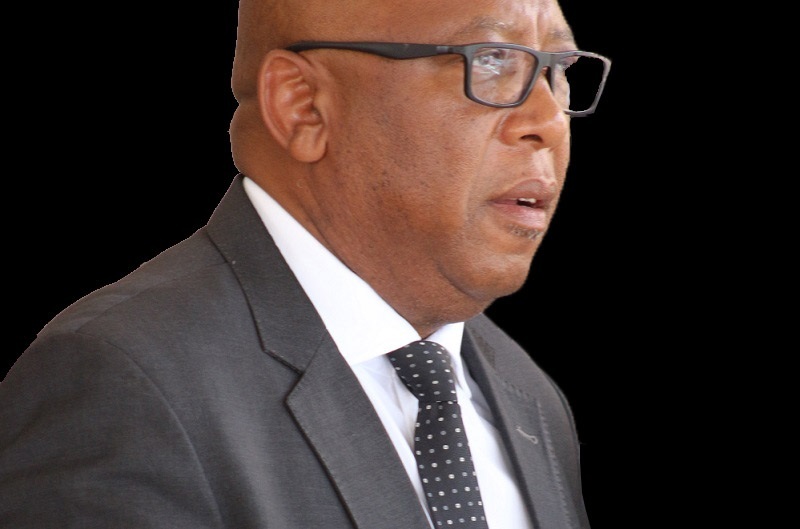 The Minister of Finance, Dr Moeketsi Majoro on Wednesday launched the Lesotho Tax Modernisation Project and filing session forming part of the Lesotho Revenue Authority (LRA)’s signature projects. The event also served as a platform of announcing the LRA’s performance in terms of revenue collection during the past financial year, and it became apparent at the event that the LRA collected domestic tax amounting to M6, 983. 95 billion against M6, 969. 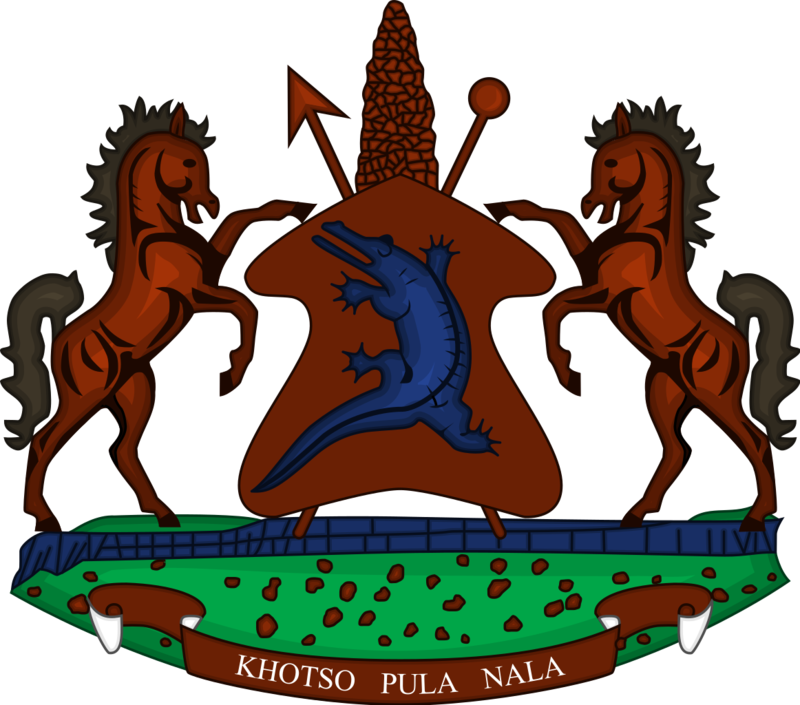 Billion during the previous year and it was the former amount whose cheque was presented to the Minister of Finance by the LRA Commissioner General and the Authority’s Board Chairperson, Messrs Thabo Khasipe and Robert Likhang. The presentations revealed that the target for the past financial year ((2018/19) was M961.97 million and remittances of M1, 00.08 in the first quarter, while for the first time, the LRA exceeded target during the third quarter by 11.84 percent and 10.9 percent in the fourth quarter. The LRA reported an overall growth of two percent in the same financial year. Launching the project, Dr Majoro congratulated the LRA management, board and teams that did the remarkable job in the past 12 months. He noted that tax collection is a difficult task, yet expressed hope that the institution is stabilising in that regard. The Finance Minister noted that the first of April marks the beginning of the tax filing system which should be adhered to before the deadline of June end each year. He said the filing season is preceded by a series of tax clinics and also stated they have entered into an agreement with the African Development Bank (ADB) to fund the project to enable efficiency. 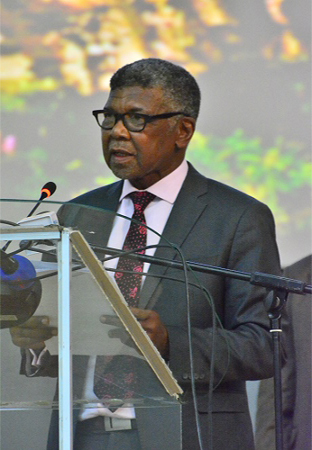 “With the launch of the 2019/2020 project, one cannot overemphasise the importance of the tax management system,” he asserted, saying with the filing season launching, he implores tax payers to do their part in filing and submitting their returns on time to be eligible for winning the utility vans up for grabs for five lucky compliant clients. He also said they are moving with innovation with the e-taxation strategy. He meanwhile hinted that the National Assembly is due to pass a legislation compelling thriving traders who avoid tax compliance, saying this would also help in increasing domestic revenue that they need to mobilise since the idea is to make tax paying a sweet process that is not painful. 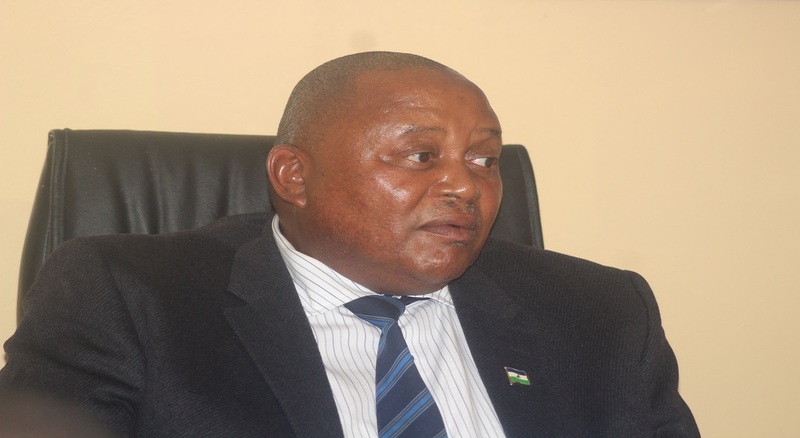 The LRA’s Commissioner General, Mr. Khasipe divulged that they have come up with a strategy premised on a guiding policy for the “want to build a service culture through a collaborative strategy” and a task with which he said the team was challenged. He said they built a five-year strategic plan for which four elements remain. Mr. Khasipe further stated that the improvement of the quality of the service is the wig of the widely important goal because it enhances the rest. He said the corporate wig is such that a target has been set to reach client satisfaction by June 2020 by 10 percent to 60 percent while he emphasised the need to introduce a final deduction system through a tax screening service to save clients’ time to come to LRA since such would help eliminate long queues currently seen at service points. Moving towards an electro-system, Mr. Khasipe said, this would enable clients to apply for a tax clearance at the comfort of their homes and own gadgets. He said client feedback and queue management system will thus improve in line with the IT infrastructure and also remedy redundancy since the ASYCUDA Registration System has proved problematic. It was meanwhile during the same address that the LRA Boss revealed that Phase II of the Modernisation Initiative 2018-2022 Project through the Customs Modernisation programme is one of the projects aimed to bring about collaboration between all institutions to effectively enable compliance. He thus appealed for clients to comply, saying five people would be motivated for filing their returns by end of June by winning a utility van each. The launch meanwhile unveiled a problem with the import value added tax (VAT) that is regarded lethargic.